Prince William, Kate Middleton and Prince Harry have joined Spectre stars for its world premiere in London. Daniel Craig, Monica Belluci and Lea Seydoux walked the red carpet ahead of the Royal Albert Hall screening. 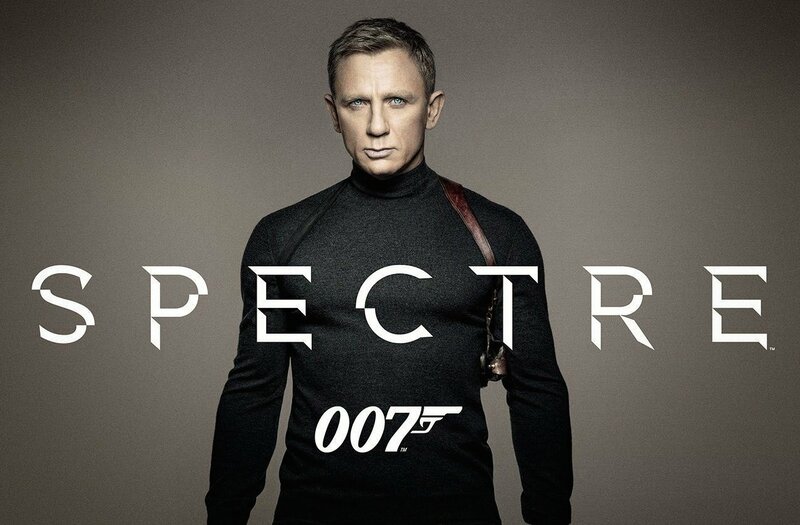 Spectre is the first James Bond movie to open in theaters on the same day as its premiere. The movie goes on general release in the UK and Ireland on October 26. Cast members Christoph Waltz, Naomie Harris, Andrew Scott, Ben Whishaw, and Ralph Fiennes also attended the screening. The 24th official entry in the franchise sees James Bond battling a criminal syndicate led by Franz Oberhauser, played by Christoph Waltz. Spectre is directed by Skyfall‘s Sam Mendes, who is also on the red carpet with producers Michael G. Wilson and Barbara Broccoli. Daniel Craig said Sam Mendes was “one of the best directors there is” and that he had enjoyed being “creatively involved from the very beginning”. Spectre is the third James Bond movie chosen for the Royal Film Performance since its inception in 1946. It follows previous premieres for Die Another Day (2002) and Skyfall (2012). Early reviews have been positive. Spectre was shot at Pinewood Studios and filmed on location in London, Mexico City, Rome and Tangier and Erfoud, in Morocco. The shadowy organization SPECTRE – which was previously an acronym for the Special Executive for Counter-Intelligence, Terrorism, Revenge and Extortion – last made an appearance in 1971’s Diamonds Are Forever, with Sean Connery as James Bond.